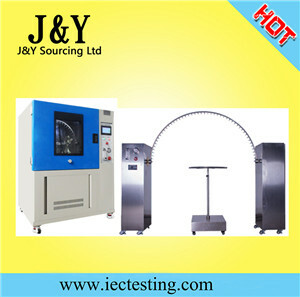 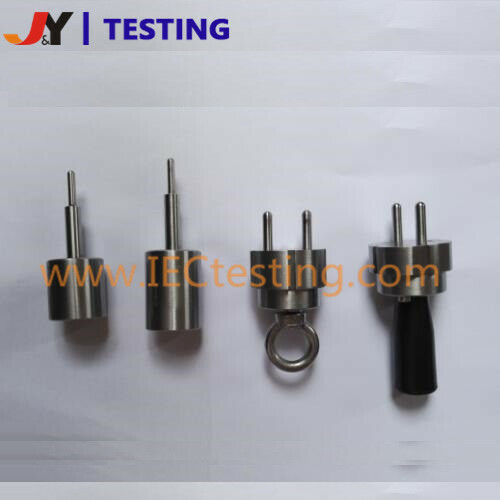 J&Y offers a wide range of gauge to meet the most common standards including those from IEC, EN, UL, GB,DIN,VDE and others. 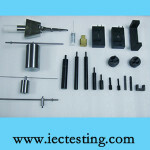 Such standards require the checking of size & definition etc. these gauges are constructed from senior stainless steel and appropriate steel with a hardness of at least 60 HRC and a roughness according to standard require. 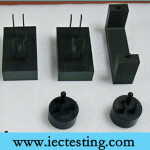 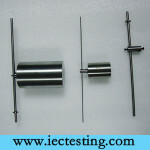 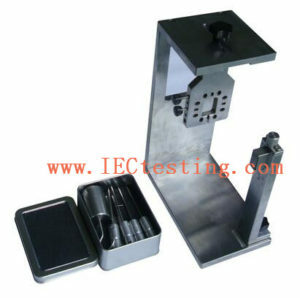 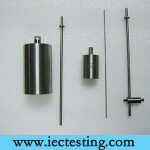 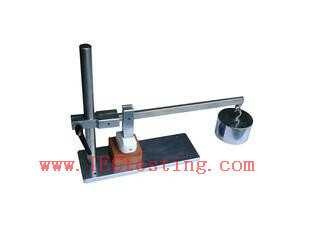 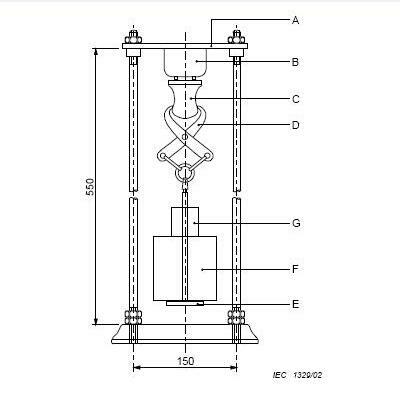 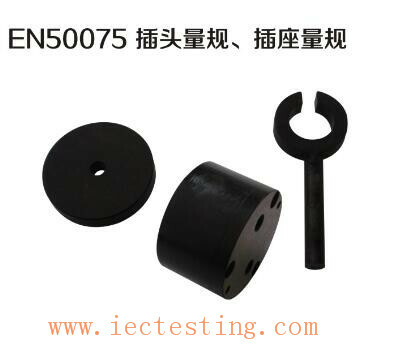 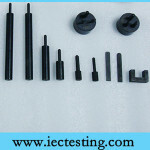 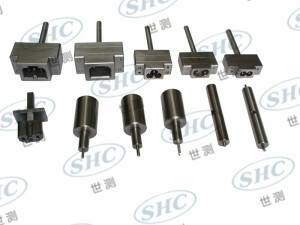 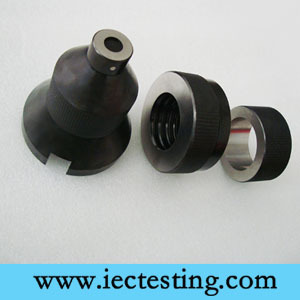 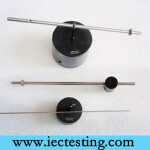 Each gauge is supplied with a certificate of calibration.